Medicine/Vety. Gynaecology & Obst. (Each 1(One). Passed Bachelor’s Degree in Veterinary Science/ as relevant to the requirement of the post. For the post of Assistant Professor in Sericulture, the essential requirement is Bachelor’s degree either in Sericulture or Agriculture. Secured minimum 55% marks or minimum Cumulative Grade Point Average (MCGPA) of 3.00 in 4 point scale or 7.00 in 10 point scale at the Master’s degree level in disciplines of Veterinary Science as relevant to the requirement of the post (discipline(s), to be specified in the advertisement) from an Indian university or a foreign university. Ph.D. Degree in any field (unless specified) of the concerned discipline. A minimum of 10(Ten) years of service experience (excluding the period spent in obtaining Ph.D. Degree) in teaching/ research/ extension out of which a minimum of 5(five) years as Associate Professor or Equivalent in a university or research/extension institutions. The candidate must have published at least 10(Ten) publications (research paper, book, chapter of book, review paper, monograph). A minimum score (44 out of 80) as stipulated in the ‘Academic Performance Indicator’ (API) based ‘Performance Based Appraisal System’ (PBAS) , prescribed for Direct Recruitment in AAU (Score Card Code no. DP-1) (No. dated ) Score Card (Code No. DAP-1), to be called for interview. Passed Bachelor’s Degree in Veterinary Science as relevant to the requirement of the post. For the post of Associate Professor & Equivalent in the essential requirement is Bachelors degree. Secured minimum 55% marks or minimum Cumulative Grade Point Average (MCGPA) of 3.00 in 4 point scale or 7.00 in 10 point scale at the Master’s degree level in disciplines of Veterinary Science as relevant to the requirement of the post (discipline(s) to be specified in the advertisement), from an Indian university or a foreign university. Note : For universities adopting scales other than 4 point or 10 point, the minimum CGPA (MCGPA) requirement shall be worked out by the formula. A minimum of 8(eight) years of service experience (excluding the period spent in obtaining Ph.D. Degree) in teaching/ research/ extension as Assistant Professor or Equivalent in a university or research/ extension institution. 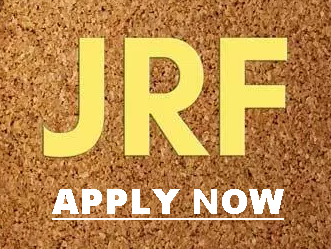 The candidate must have published at least 5(five) publications (research paper, book, chapter of book, review paper, monograph) in the entire period as Assistant Professor or Equivalent. 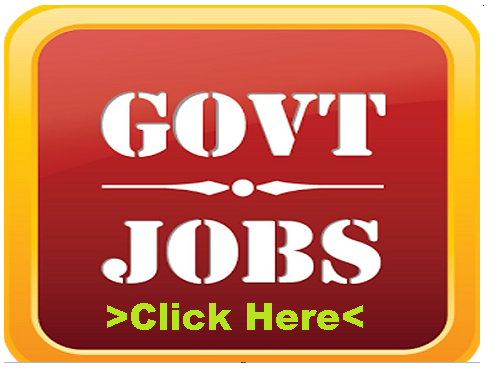 Qualifications for Assistant Professor & equivalent of various disciplines of Veterinary Science. 2 (Two) Nos./Vety. Medicine- 2 (Two) Nos./Vety. Gyana. & Obst. – 2 (two) Nos. Passed Bachelor’s Degree in Agriculture/Veterinary Science as relevant to the requirement of the post. For the post of Assistant Professor in the essential requirement is Bachelor’s degree. Qualified National Eligibility Test (NET). NET is not required for disciplines in which NET is not conducted. NET is waived for candidates with Ph.D. degree, provided such degree is obtained under course credit system in accordance with the University Grants Commission (Minimum Standards and Procedures for Award of Ph.D. Degree, 2009 Regulation) and the candidate has at least two full length publications having NAAS rating not less than 4, on the last date of submission of application. 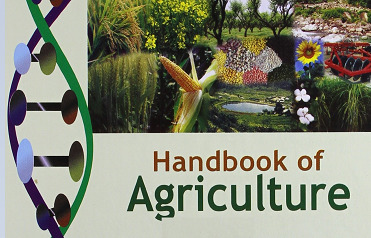 NET requirement is not mandatory for the discipline Agricultural Engineering. Age of the candidate should not be more than 38 years on the last date of submission of application. However, the age is relaxable to the in service candidates of AAU, who have put in at least 15 yrs. of continuous service. 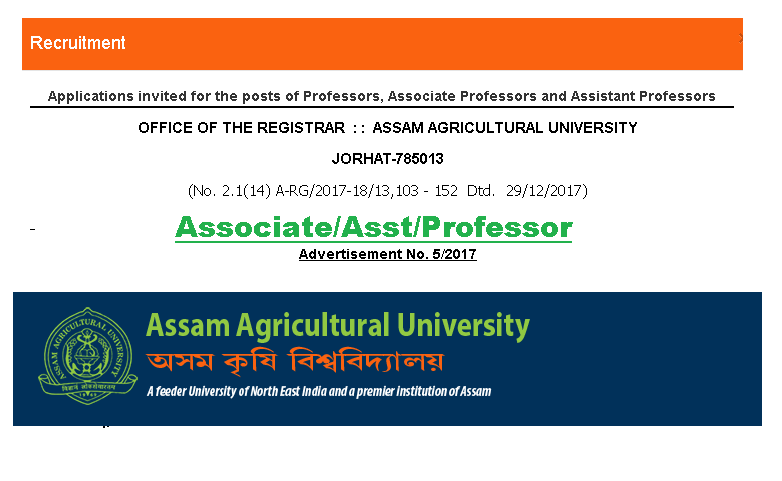 Application form in prescribed format is to be submitted to the Registrar, AAU, Jorhat on or before 7th February, 2018.
i) Application fee is to be deposted at Powerjyoti Account of the University lying with the State Bank of India, AAU Jorhat Branch (A/c No. 33019714091). For payment, a challan copy may be downloaded from the University website and fee-paid Challan copy may is to be enclosed along with the application form. The prescribed fee is Rs. 300/- in case of general candidates sand Rs. 150/- in case of SC/ST/PH candidates. ii) Reservation shall be as per Government of Assam Rules. 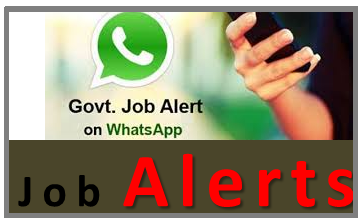 iii) In service candidates must send their application through proper channel. iv) Applications received late and found incomplete will not be considered. v) A self addressed stamped (worth Rs.6/- envelope size 23 cm x 10 cm should be sent along with the application form.